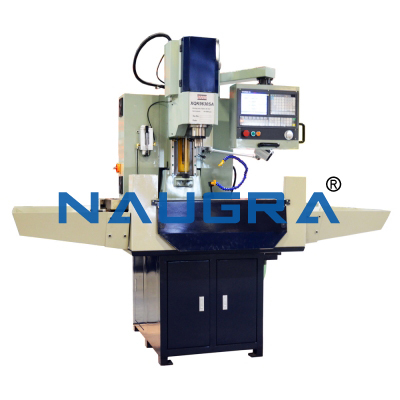 Naugra Lab Equipments is a leading mechanical & metal fabrication equipment manufacturers, suppliers & exporters in India. We offer economical range of superior quality mechanical & metal fabrication instrument. Client's satisfaction has always been our priority that's why we ensure to deliver quality mechanical & metal fabrication equipment on time. Our mechanical & metal fabrication equipment are used in various engineering colleges, universities, vocational training centers, ITI training centers, testing & research labs, government organizations, industries. 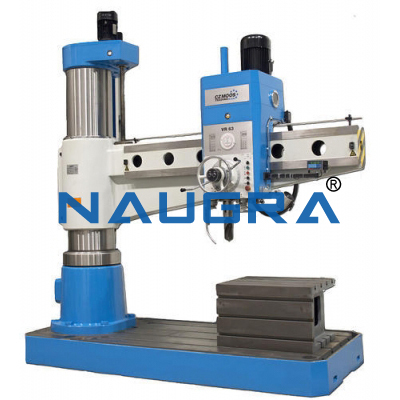 Few of our Mechanical & Metal Fabrication Equipment are CNC Radial Arm Drilling Machine, CNC Milling Machine, CNC Lathe Machine etc.